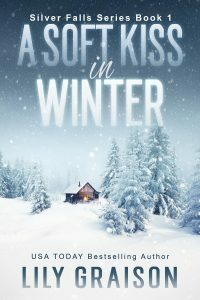 Just in time for Valentine’s Day, I have a sweet treat for all my readers! 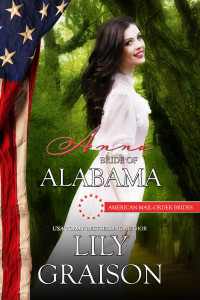 My latest story, ANNA: BRIDE OF ALABAMA, book #22 in the American Mail-Order Brides Series has been marked FREE this weekend only! 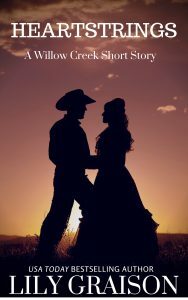 From Friday 12th – Sunday 14th, you can pick the book up at Amazon.com for free. Hurry and get your copy and be sure to tell all your friends! After a warehouse fire changes her life, Anna Davis makes a desperate decision. 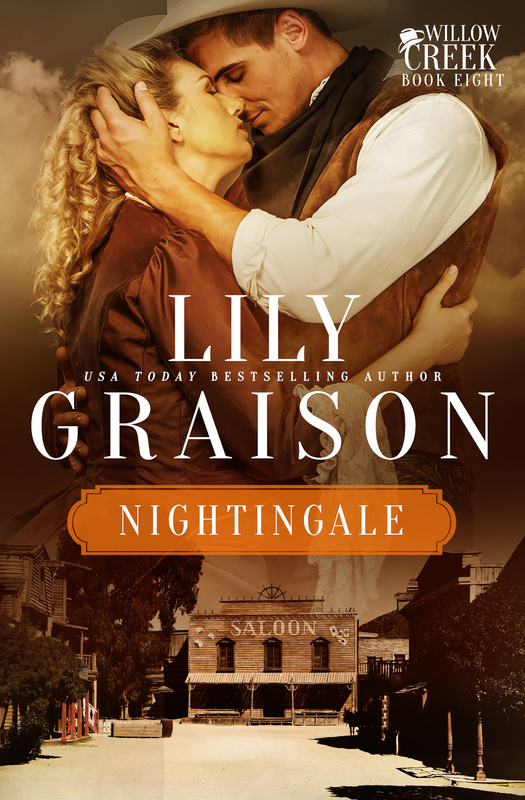 Along with the other single women she worked alongside, she places her fate into the hands of a random stranger she found in a mail order bride catalog, the Grooms’ Gazette. But little does she know, the man she thought placed the ad has no idea he promised to marry her. Gabriel Montgomery has more problems than any one man needs. A neglected cotton plantation, a home in desperate need of repair and Julia, his twelve year old daughter who is more mature than she needs to be. 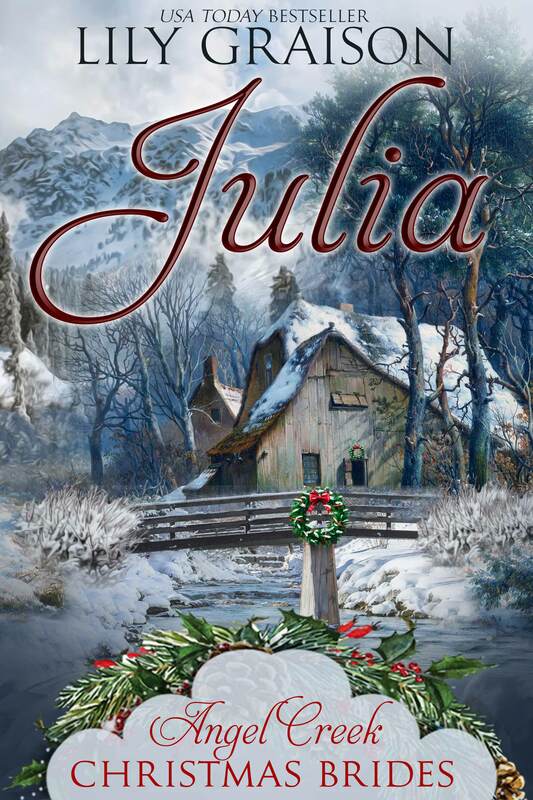 Her antics try his patience on a daily basis but nothing prepares him for her latest scheme.